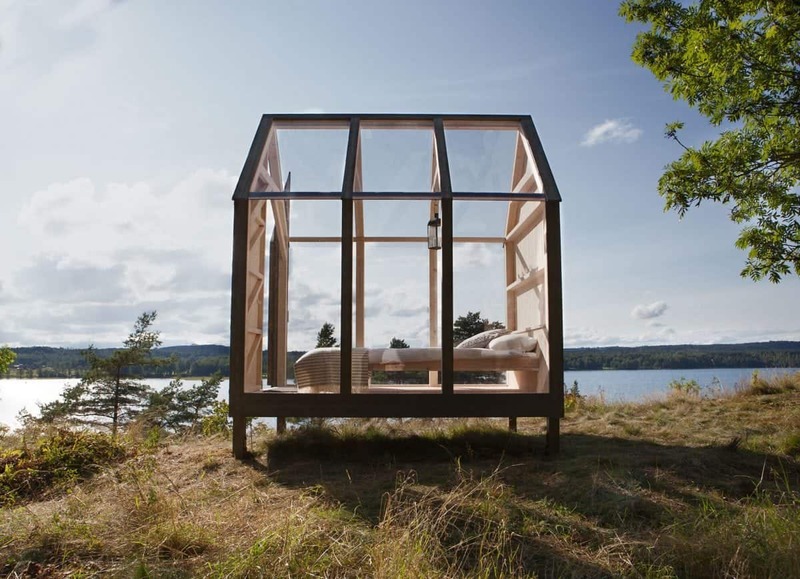 Sweden has erected glass cabins in its wilderness to allow stressed out workers to escape the daily grind. 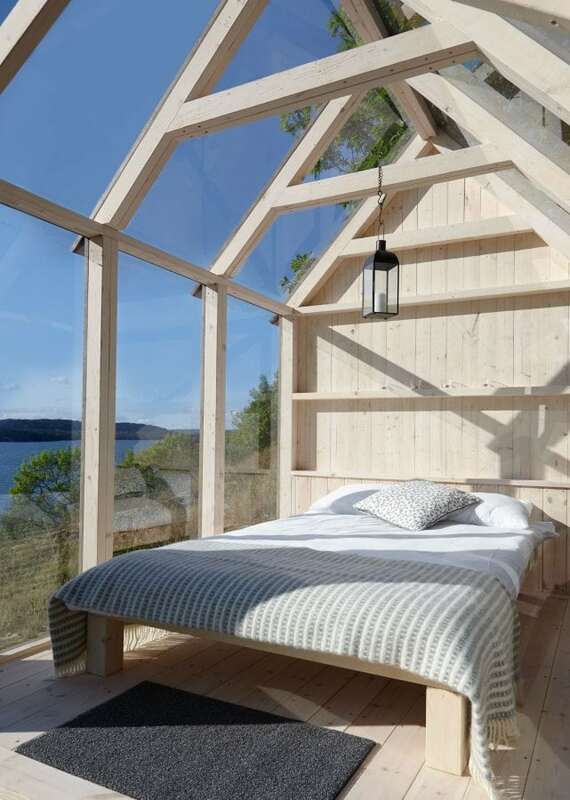 Five people with some of the world’s most stressful jobs, including a British Broadcaster, have been invited to live in cabins made of glass in Sweden’s nature for 72 hours. During their stay, they will enjoy outdoor activities, such as swimming, fishing and cooking off the grid, to get a wholesome experience of a healthy life. Their well-being will be monitored in a case study, developed by leading researchers from Karolinska Institute in Stockholm, and based on several parameters such as pulse, blood pressure, problem solving and creativity. Year after year, Sweden ranks as one of the top countries with the best life quality, and its vast wild spaces are often cited as one of the main reasons why. The variation between large forests, wild rivers and comfortable walks with beautiful views, provides a unique variety of what Swedish nature has to offer. ‘Allemansrätten’ (the freedom to roam) allows everyone and anyone to be free amidst Swedish nature, with the right to access, walk, cycle or camp on any land, with private gardens and lands under cultivation being the only exception. The idea of free nature accessible to anyone is in the DNA of every Swede, but with great freedom comes responsibility. The general rule for spending time in nature is “do not disturb, do not destroy” – just like in any other home.